That’s not true at all. 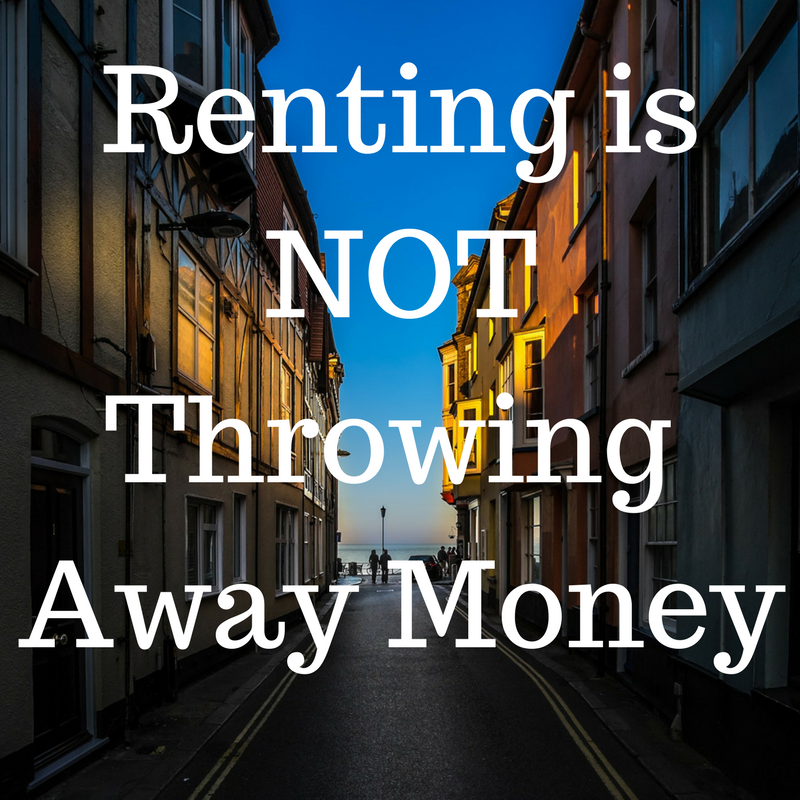 Renting is not throwing away money. Renting means putting a roof over your head, and that’s clearly critical to your survival. In fact, there are plenty of perks to renting. When I bought my house, I had been saving for a downpayment for years, but one big driver was the rising costs of rent in my apartment complex. Not only was rent increasing, but we were going to have to start paying for parking, which was going to tack an additional $200 on top of the rent. So when I found that I could buy a house and my monthly mortgage, tax, and insurance was going to be the same price as my rent, it was clearly a bargain, right? Well, not quite. Because just because my monthly payment was the same as my rent, there were a whole lot of other bills that weren’t factored in. My apartment included electric, gas, and water in the monthly payment. Those were all going to be added bills. So already, living in a house was more expensive. Then there are the repair costs, and the hassles that go along with it. At my apartment, if something broke, I called the landlord and someone came to fix it. They even replaced lightbulbs in the light fixtures. 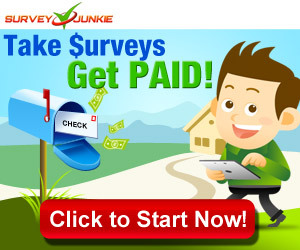 At my house, if something breaks, I have to find someone to fix it, and of course, I have to pay for it. In the past two years, I’ve had two very expensive repair projects to do around the house. It’s always painful to pay those bills. If you want to play around with the math, the New York Times has a great calculator where you can figure out which is better – renting or owning. If I plug in my stats and don’t touch the section called “What Does the Future Hold,” I come out on the side of ownership for my current house. But as the calculator indicates, we can’t predict the future. There is no guarantee that home prices will rise. Given recent history, it’s likely that the prices will have some large ebbs and flows, and some of that will vary based on where you live. If I drop the rate of growth to 0%, meaning that I sell the house for what I paid for it, it looks like I still come out on the side of ownership, though if I were renting, I would likely have a smaller place and be spending less. And there really isn’t a good way to include those one-off expenses like having to have a tree removed after a storm or having to buy a new water heater. Don’t get me wrong, I still think that for me, buying was the right idea. I found a house in an area that I like, and I enjoy that it’s mine. It’s a larger space than I would be able to afford as a rental, so in that way, it is a bargain. But that’s not to say that I recommend renting to everyone. In my friend’s case, I don’t recommend buying a house. She isn’t sure that her job is what she wants to do long term. Renting leaves her the freedom to look for jobs in other areas. She only has a lease to worry about, whereas I would have to worry about selling my house if I wanted to leave the area. For her, renting makes the most sense. She has much more freedom and since she decided to rent a place that includes utilities, she knows exactly what she needs to budget each month. So don’t feel like you need to buy a place because “that’s what people do.” Renting is not throwing away money. Renting is a perfectly logical way to pay for your home. There are benefits and drawbacks to owning or renting. There is no ‘right answer’ that applies to every situation.